You'll feel like you're at a five star spa resort when you curl up in this full-length cozy robe constructed in a dual layer of finely brushed supersoft microfiber outer shell and combed cotton blended terry lining. This robe is sleek and smooth on the outside while soft and absorbent on the inside. 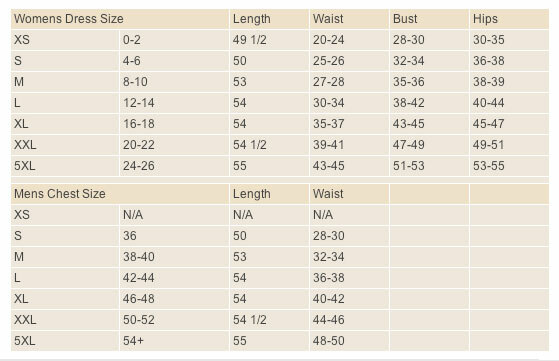 Pleated front patch pockets and inside breast welt pocket, double needle seams, satin piping and very generous specifications. Designed for years of sumptuous use. No other robe even comes close! Ask about multiple quantity discounts. You will receive a Paypal invoice to complete your purchase. 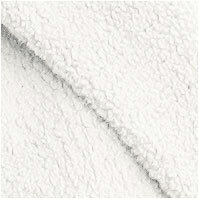 Relaxed fit and design in a soft, warm sumptuous and fluffy chenille microfiber. Sometimes imitated but never duplicated. Slip into Tresaro, and slip into a lifestyle of relaxation and serenity. Pure luxury...no compromise. 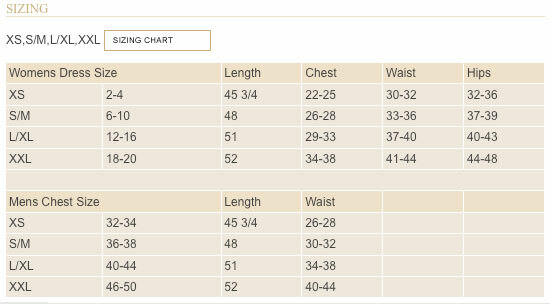 100% chenille microfiber fabric, full shawl collar, oversized front pockets. Available in an amazing variety of fashionable colors. This Diamond Jacquard full length robe is constructed of 100% combed cotton in a traditional shawl design. This luxury robe boasts a generous fit with a soft terry lining, double needle seams, hip pockets and satin trimmed cuffs. Elegance and refinement at its best! 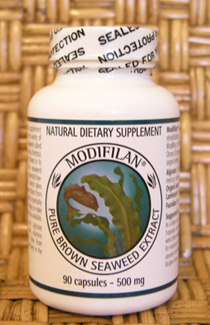 Modifilan Brown Seaweed extract is a dietary supplement made from the richest variety of wild-grown brown seaweed called Laminaria Japonica (Hoku Kombu). Gathered from the pristine waters of Patagonia, the seaweed used in Modifilan undergoes a special patented low-temperature process which takes away the heavy outer fibers from the luscious leaves and essentially "predigests” the Laminaria to make it especially bio-available. 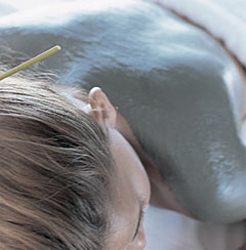 Alginate is a natural absorbent of radioactive elements, heavy metals and free radicals. It has the unique ability to bind heavy metals and radioactive elements to its own molecules. Since alginate is not digestible, it is then eliminated by the body along with whatever it binds to itself. 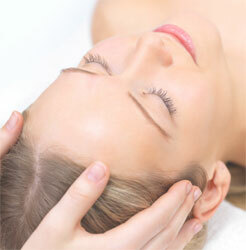 Organic Iodine feeds the thyroid gland which controls metabolism and promotes maturation of the nervous system. Laminarin is a polysaccharide helpful in the prevention and treatment of cardiovascular diseases. It helps to balance coagulation of blood. Fucoidan is a polysaccharide that stimulates the immune system. 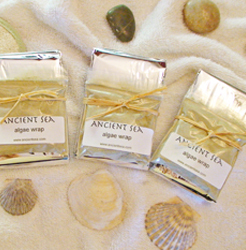 Contains Sea Salt bath crystals and Laminaria Digitata sea kelp which is known to aid the body in the elimination of heavy metals as well as supporting thyroid function, metabolic & hormonal balance. 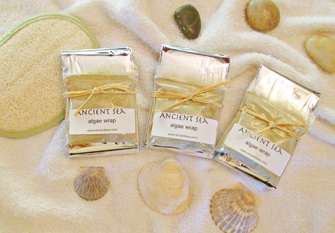 Click here to download an article on the healing properties of laminaria sea algae.